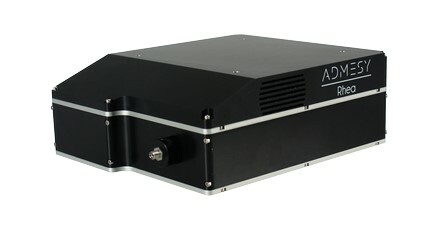 A highly accurate spectrometer with auto range function and excellent linearity in a robust and compact housing for R&D and nonstop production measurements. 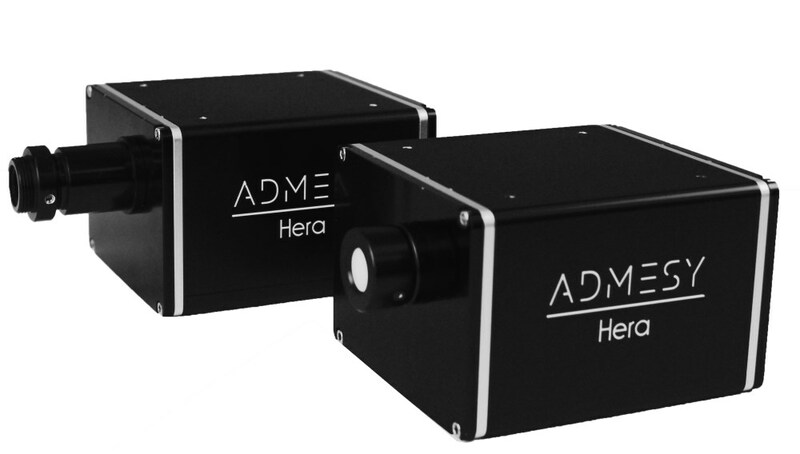 The Hera is available with lens, cosine corrector or fiber optics setup covering all you need to start your measurements in display, lighting and appearance measurements. When you click "Send Request", we will send the contact details you supply to Admesy BV so they may respond to your inquiry directly.